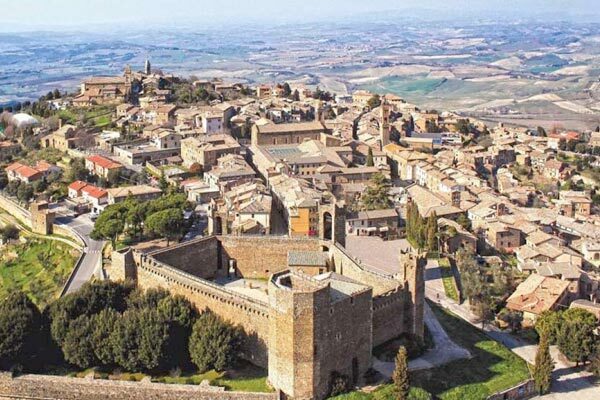 A welcoming hotel in San Gimignano from which you can reach the suggestive historic town by foot. 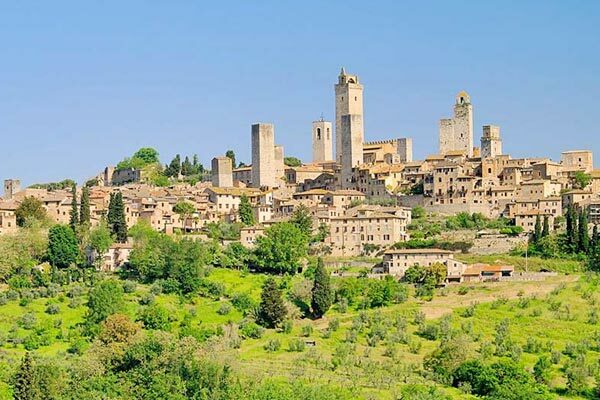 The hotel Relais Santa Chiara can be found just 5-10 minutes walks from the evocative historical medieval town of San Gimignano, known as ‘the town of fine towers’. The location of the hotel is perfect for discovering the most bewitching landscapes of the Chianti Senese countryside. 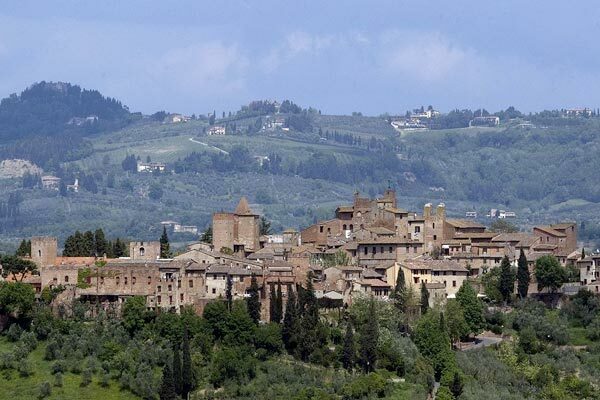 From here, you can easily reach the major art cities of Tuscany like Florence, Siena—the city of the Palio—, and Pisa, but also ancient towns like Volterra, Certaldo—the hometown of Boccaccio—, Monteriggioni, Colle di Val d’Elsa, and Montalcino famous for its prized Brunello wine. Being located just outside the city walls of San Gimignano, the Relais Santa Chiara couldn’t be easier to find. If necessary, the staff will be happy to arrange your transfer both to and from the airport o train station in order to reach the hotel. 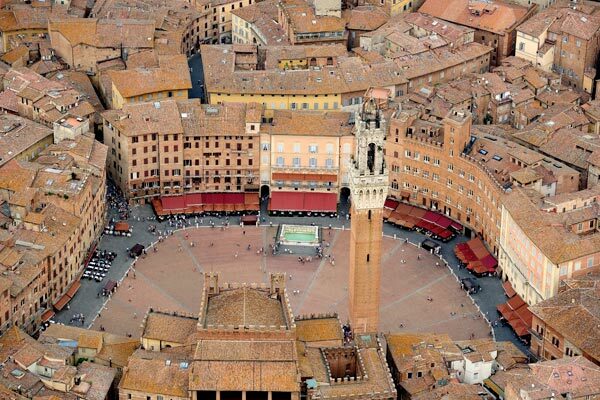 From Milan/Northern Italy and Rome/Southern Italy: leave from Firenze-Impruneta, take the Firenze-Siena motorway junction towards Siena and get off at Poggibonsi Nord. Follow the signs for San Gimignano. A little before arriving at the city walls, at the roundabout before the town, take the second exit. After after 100 meters, turn left on a sharp bend and after another 200 meters turn left again to arrive at the entrance of Relais Santa Chiara. From Florence: the Firenze Peretola aiport is 60 km away. Take the A1 motorway towards Rome and get off at Firenze-Impruneta. Take the Firenze-Siena motorway junction towards Siena and get off at Poggibonsi North. Follow the signs for San Gimignano. A little before the arrival of the city walls, at the roundabout before the town, take the second exit. After twenty minutes, turn left on a sharp bend and after another twenty minutes turn left again to arrive at the entrance of Relais Santa Chiara. 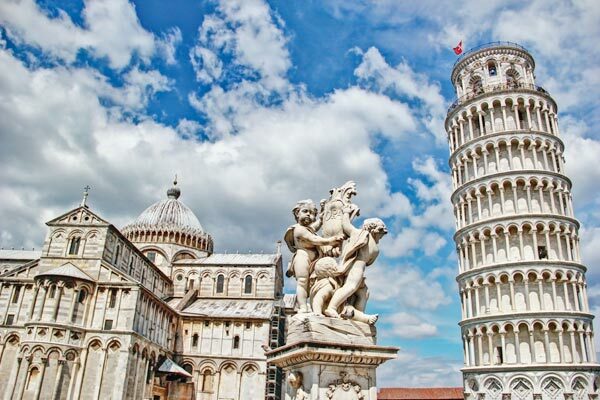 Pisa’s Galileo Galilei airport is located about 75 km away from San Gimignano. 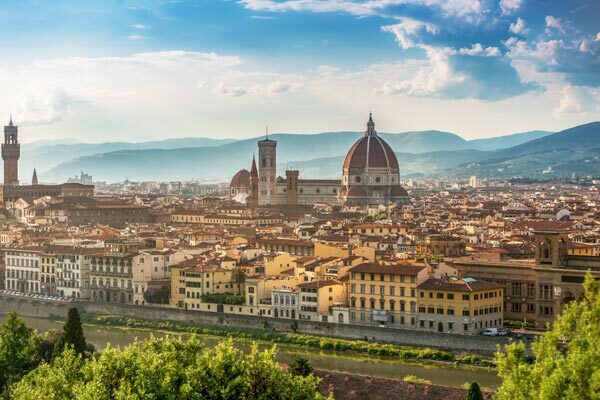 Directly fom the airport, take the SGC Firenze-Pisa-Livorno towards Florence and get off at Empoli Ovest. 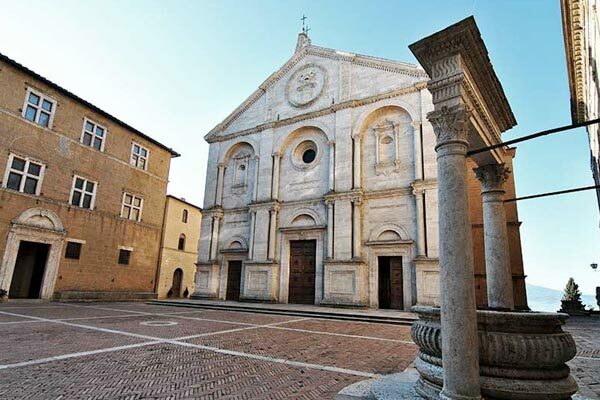 Follow along towards Siena until Certaldo and continue towards San Gimignano, just another 12 km, until the doors of San Matteo, and carry on straight ahead until you arrive at the garden at the doors of San Giovanni, continue till you find Via Giacomo Matteotti to arrive at the Relais Santa Chiara. 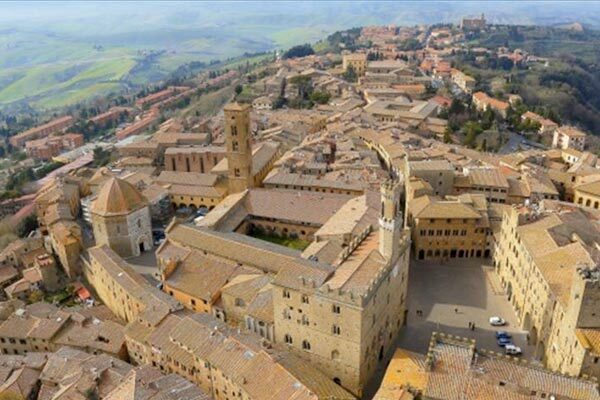 The closest train station is in Poggibonsi on the Siena-Empoli line, 13 km away from San Gimignano. You can reach Poggibonsi by taking a train from the Santa Maria Novella station in Florence. For getting to San Gimignano from Poggibonsi, there is a number of busses that are available each day (for more information, www.trenitalia.com), or there are always local taxi services.